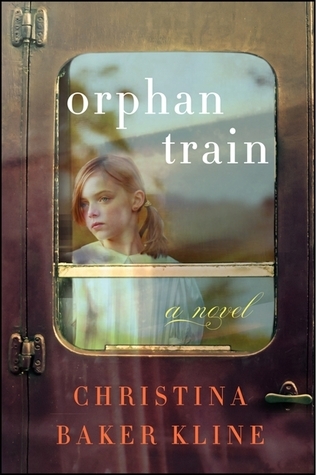 Orphan Train is a wonderful book club book. 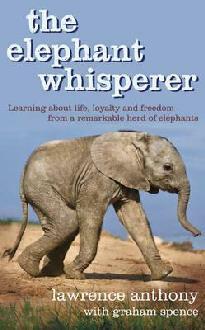 Not only is it entertaining and educational, it is also an excellent discussion book. There was so much to talk about! 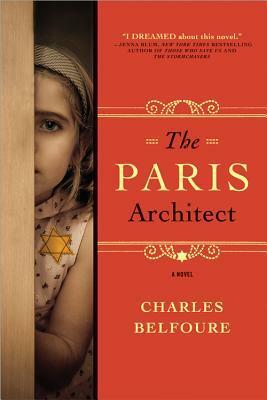 If you enjoy historical fiction, check out this quick, easy read.